Want to get your four-legged pooch outside and socializing? 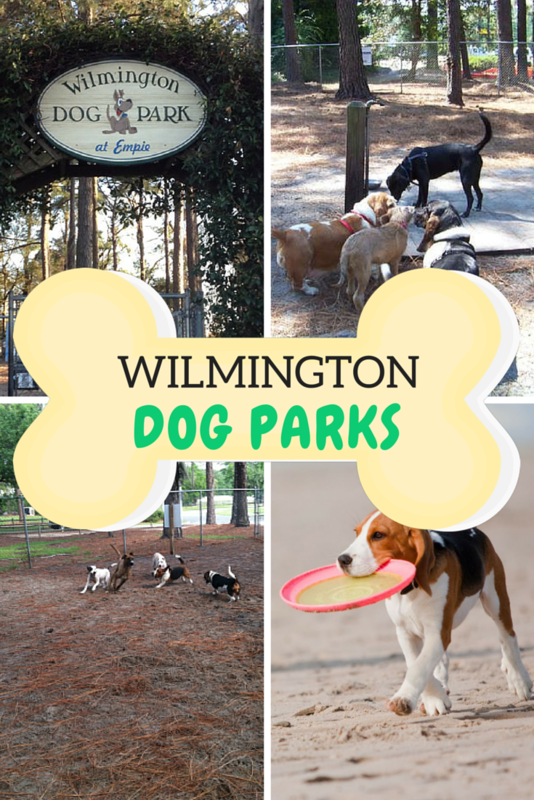 Take him to one of the Wilmington area dog parks! There are a few to choose from depending on your location and they’re all FREE! Off-leash area (small dog and large dog) with water and waste stations. No posted rules online. Assume they are the same as the other parks. For third-party reviews of these parks, as well as information on pet services and pet-friendly hotels, restaurants, etc., visit Bring Fido. In addition to dog parks, dogs are allowed on local beaches, but only at certain times of the year. We have a whole blog post dedicated to the Wilmington area beach leash laws. Make sure you check them out before taking your pooch or you may find yourself with a heavy fine. Throughout the year, there are also pet dedicated events held at local parks, including Pawz in Park, Canines for Service’s Walk & Dog Dash, and Bark in the Park. A good source for local dog news is Dog Living Magazine. Of course, if you’re thinking of buying in the Wilmington area and would like a pet friendly neighborhood, we are happy to help! Just give us a call or send us a message through our Contact page.